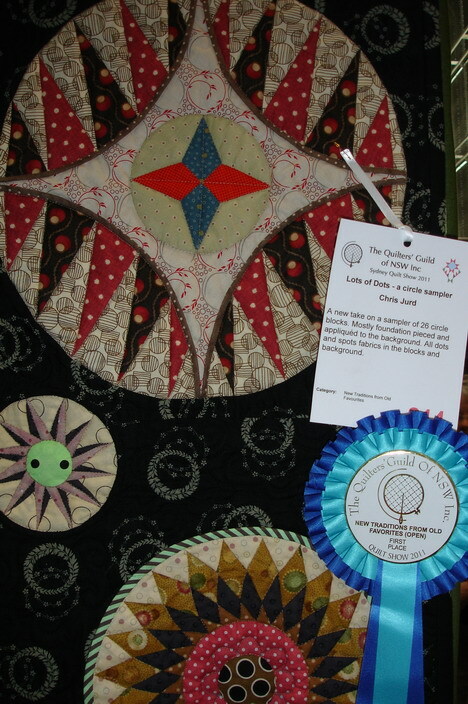 When Pat moved out of the family home into a smaller townhouse she lost her favourite hobby. She had gone from a yard with a flower garden, vegetable garden & fruit trees to a courtyard with a couple of pot plants. The time she had spent in the garden was now free (empty) time and she needed to find a new hobby. 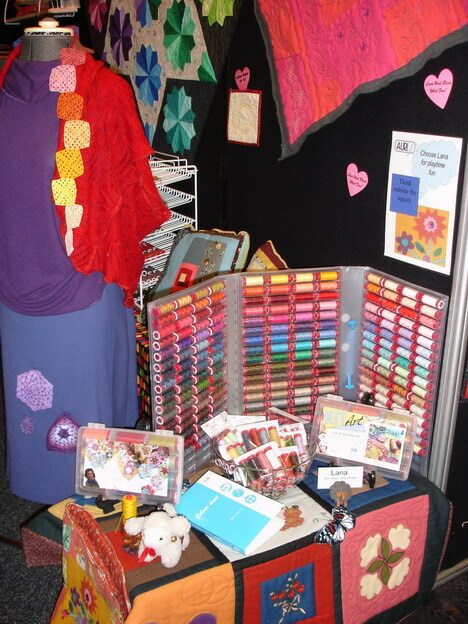 This was when she decided to join a class at the local patchwork. Nothing surprising about this except …. 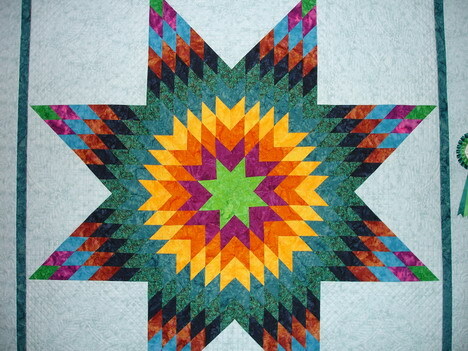 Pat made her first quilt in her eighties. I find this inspiring. I always mentally tell myself that it is never too late to learn a new skill but secretly I don’t always believe my “pep talk to myself”. However, here is a woman who has proved the message. 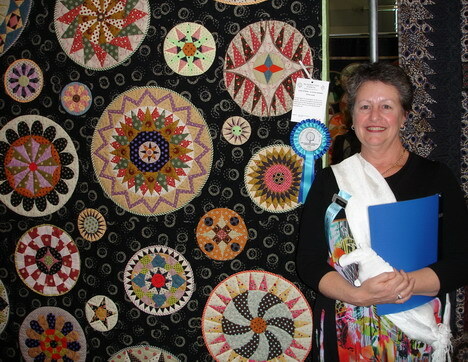 Not only has Pat learnt a new set of skills but she has built a new group of friends in her patchwork class. 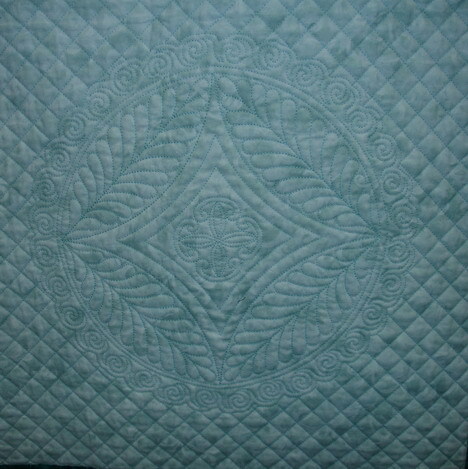 I’ve quilted Pat’s pretty quilt with both Cotton Mako’ Ne 40 & 28. 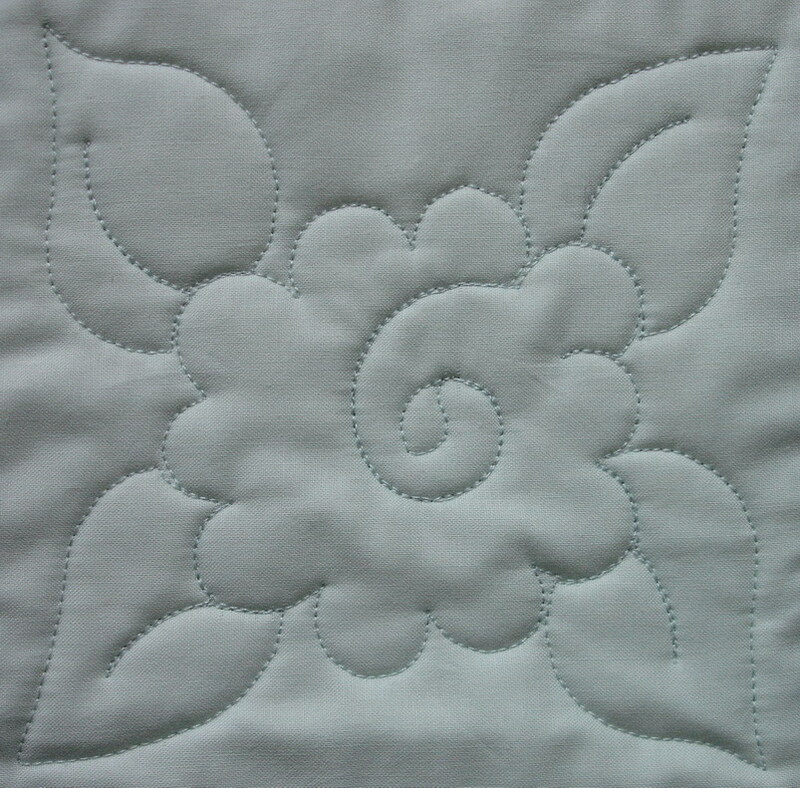 The Cotton Mako’ Ne 40 gives a neat result for the ditch stitching and the stipple quilting in the background of the centre applique block. 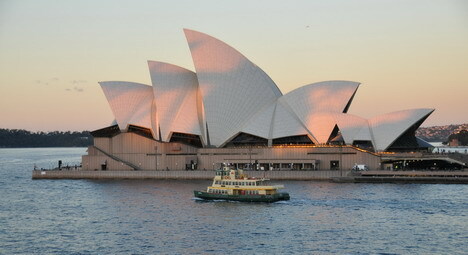 It is fine enough to blend away, disappearing allowing the texture to come to the for. 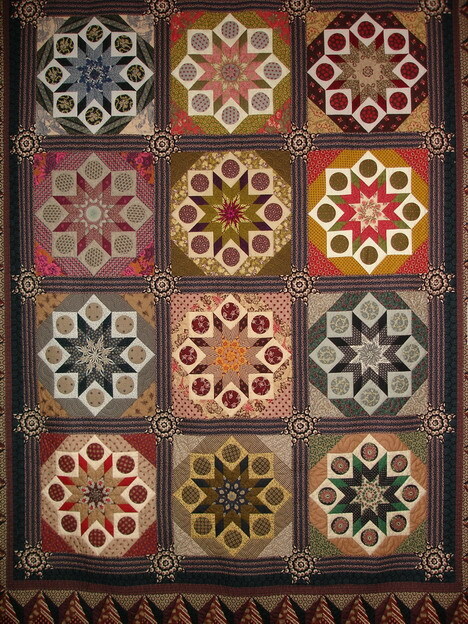 I used Cotton Mako’ Ne 28 to stitch the motifs in the alternating setting blocks. 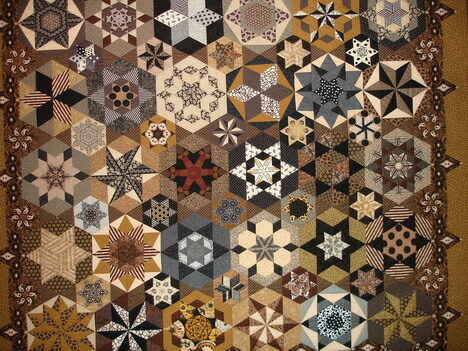 They were a beautiful blank canvas crying out for a feature motif that complimented the beautiful piecing. 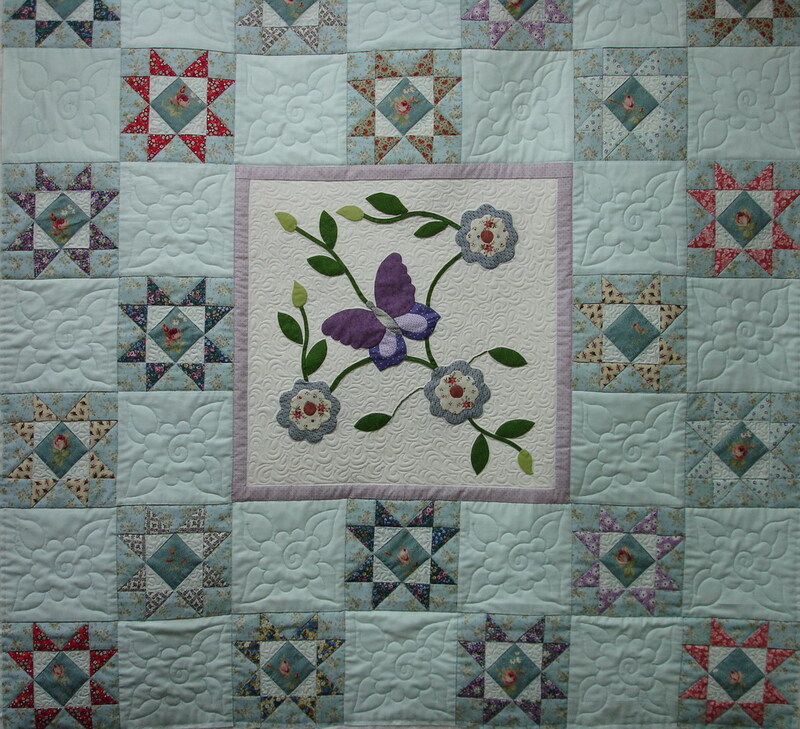 I like my quilting to be subtle so that it doesn’t overwhelm the patchwork but it should still have sufficient strength to create a beautiful finish. I think that using the combination of Cotton Mako’ 40 & 28 helped me achieve just the result I wanted when machine quilting this quilt. 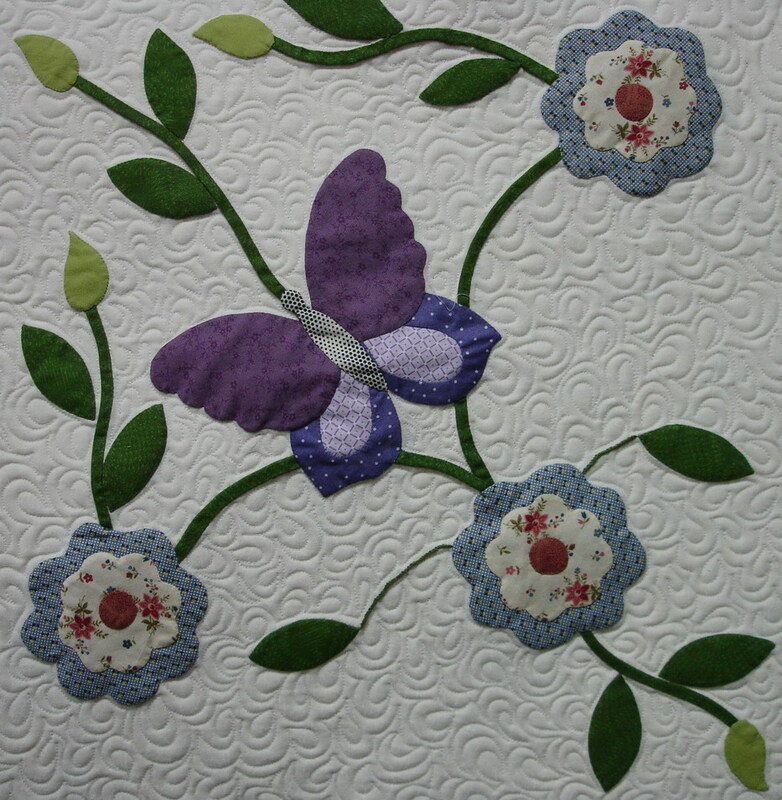 Every time I begin work on a new patchwork project I always consider how the piece will be quilted. I ponder lots of possibilities whilst I measure, cut and sew my pieces. I am beginning a new market bag for a friend’s birthday and I found the perfect fabric to brighten up her shopping trips. I will be piecing the outer bag with a quilted panel, four patch patchwork and some bright trims. 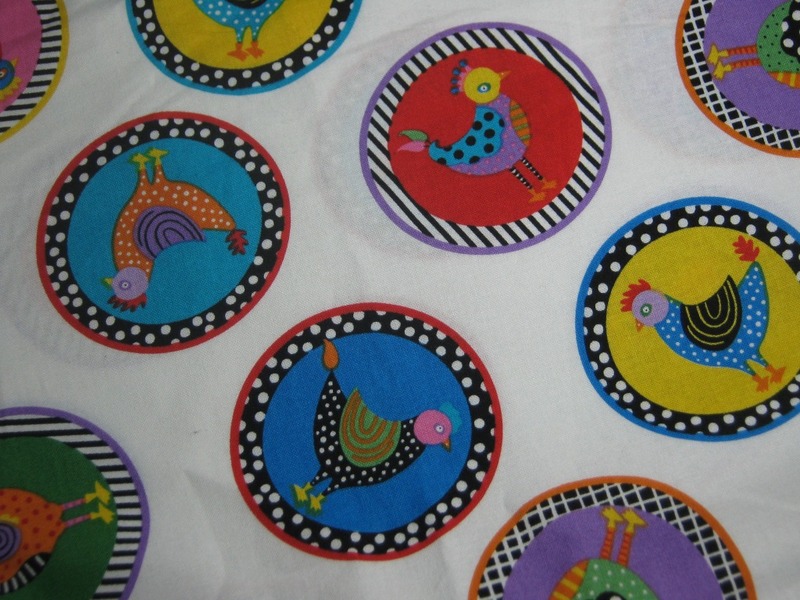 I am using these fun chooks as inspiration for my quilted panel. 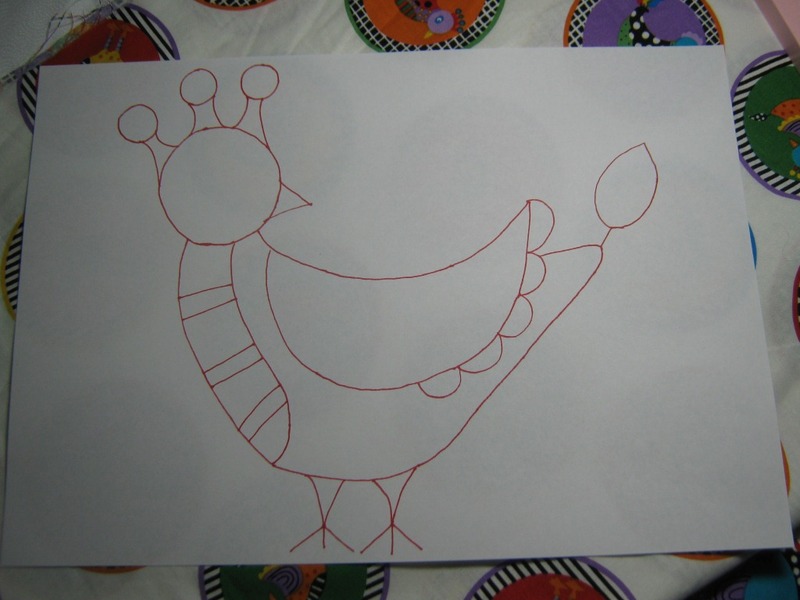 I will trace this design onto my bag fabric and quilt using a variety of 28wt. 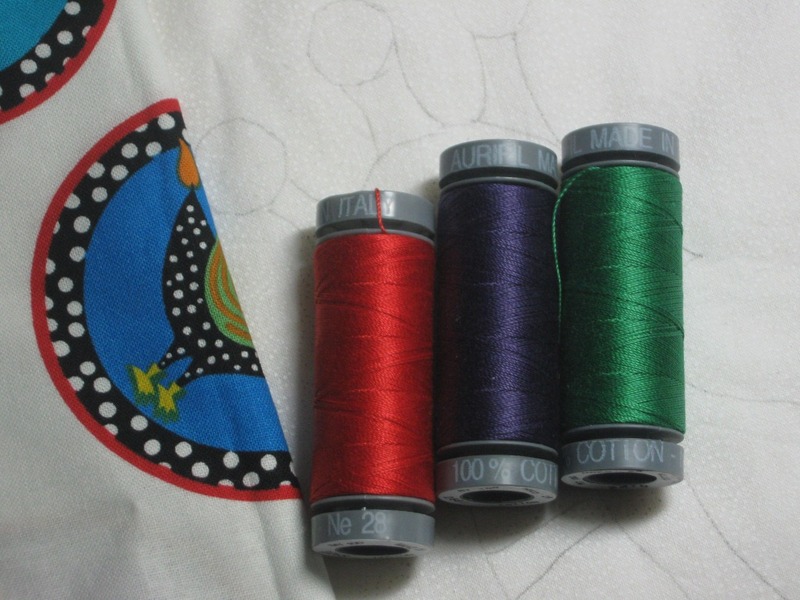 Aurifil thread. The threads match the colours in my printed fabric exactly. 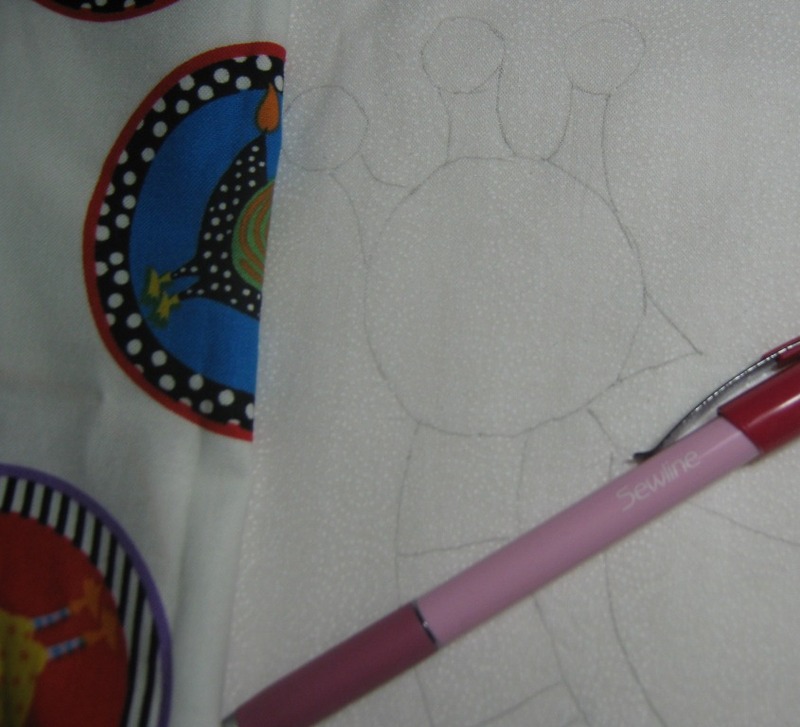 The bag will be constructed as soon as the quilting is finished. 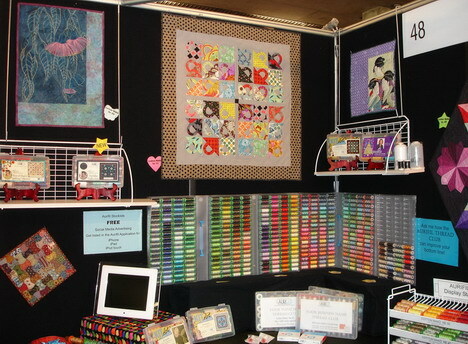 The next time you are stuck for a unique quilting pattern to use in one of your projects, you may not have to look any further than the fabric used in your patchwork. Watch this space for the finished bag!